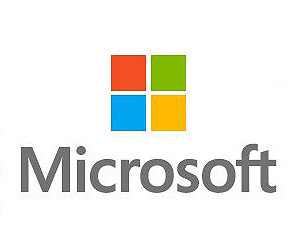 Microsoft Corporation — is one of the biggest international companies that develops proprietary software for different kinds of computing devices — personal computers, videogame consoles, PDAs, mobile phones, etc. Microsoft developed the most popular — operating system—Windows. 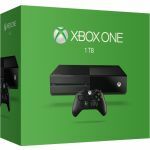 The company divisions also produce the videogame console Xbox, and PC accessories (keyboards, mouses, etc.). In 2012 the company launched their owntablet — Surface and its Surface RT edition. Microsoft sells its products more than in 80 countries, software was translated into more than 45 languages. Microsoft headquarters is located in Redmond, Washington, USA. On the 5th of June, 2014 the staff numbered 127104. In Russia Microsoft department was opened in 1992 (in July, 2004 — «Microsoft Rus LLC»).